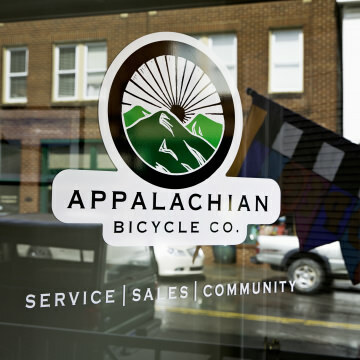 Whether you are an avid cyclist or new to the sport, these shops can help help you rent, buy, or fix a bicycle. 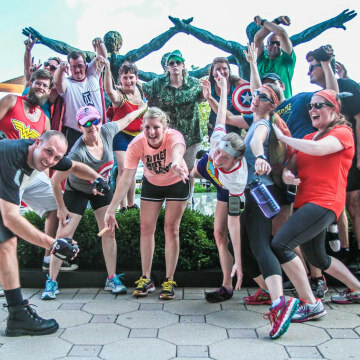 You might even find a new group of friends to ride with, too! 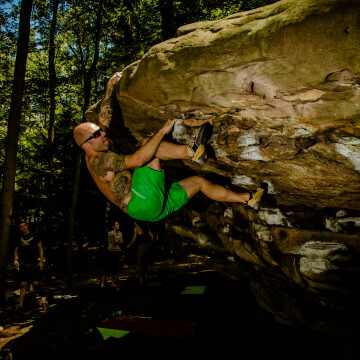 Coopers Rock State Forest packs a punch with almost 50 miles of mountain biking trails for riders of all skill levels. 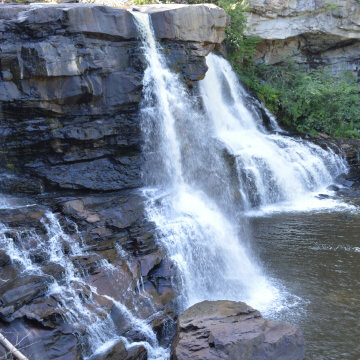 Mountain biking at Valley Falls State Park has some challenging climbs and descents for riders to tackle, but there are some easier trails along the river for beginners. 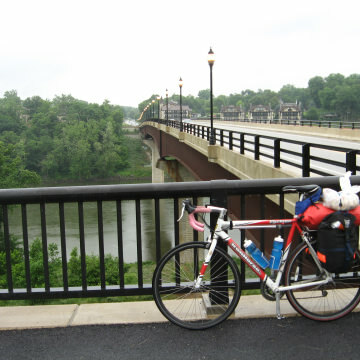 Bike right from D.C. into natural beauty to explore history and charm along the C&O Canal Towpath to Harpers Ferry and Shepherdstown. Monongahela National Forest has more than 80 miles of mountain biking trails that will challenge riders at every skill level. 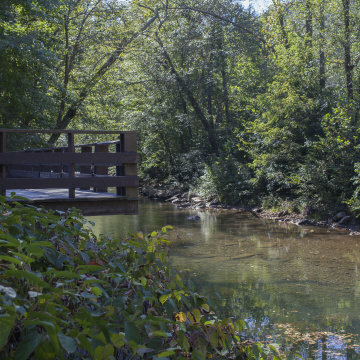 If you are looking for quintessential West Virginia mountain biking that is great for beginners, group rides, and families, you will want to visit Seneca State Forest. Home to plenty of rock gardens, big boulder drops, and a rewarding vista after a long ascent, the Big Bear trail system is well worth the cost of entry. There's a lot more to explore at Coopers Rock after you take in the views. 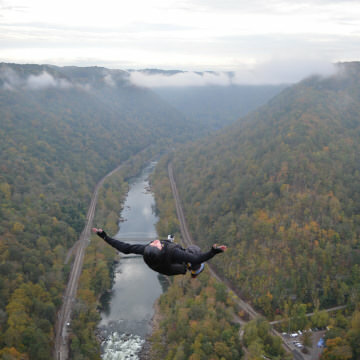 It’s usually illegal to BASE jump in national parks, but every 3rd Saturday in October, Bridge Day celebrates the extreme sport. 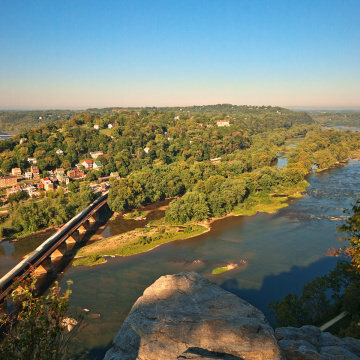 Try one of these hikes and explore the historic town of Harpers Ferry for yourself. 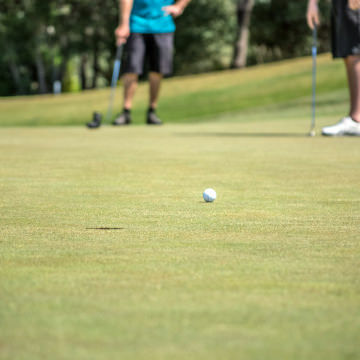 At Coonskin Park Golf Course, you can forgo the formalities (and price tag) of country club golf in favor of a fun, family-friendly atmosphere. 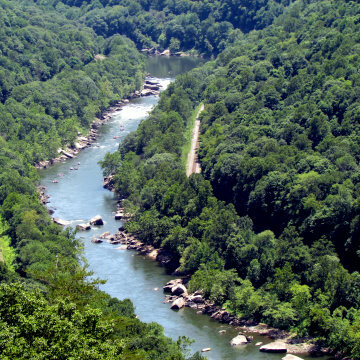 There are several National Parks in West Virginia that don't charge an entry fee. There's a reason Big Bear Lake in West Virginia is becoming a destination spot for mountain bikers. With plenty of rock gardens, big boulder drops, and a rewarding vista after a long ascent, this trail system is well worth the cost of entry. Start your day out riding the mountain bike trails at Coopers Rock State Forest, and reward yourself with some bird watching and a long gaze off the overlook. No matter the season, there is no shortage of things to do near Thomas, West Virginia. 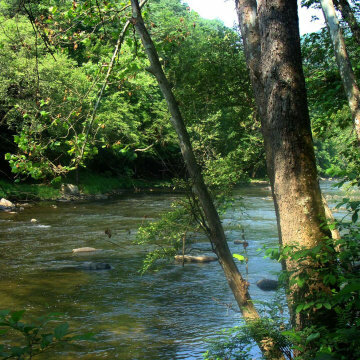 Here are are a few of the best outdoor adventure spots in the area. 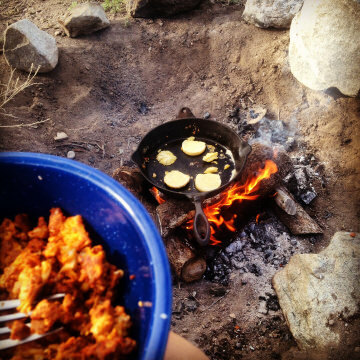 Want to upgrade your campsite cooking? Give it a hearty country touch with some age-old mountain advice.